The Sales team traveled to Miami to meet with three International travel organizations; New World Tours, Travalco and JR Travel. The top dominating countries for our International travelers are Canada, the UK and Germany with additional European countries showing more interest based on additional air service routes. The Visit Pensacola sales team works with International travel organizations to develop new tour routes which include the Pensacola area, reach more European visitors and establish relationships with local lodging partners. As a result of the sales meeting, two additional lodging partners will be contracting with one or more organizations and 20+ visitors were relocated from Panama City to the Days Inn on Pensacola Beach due to hurricane Michael. World Travel Market is the largest International travel trade show in the world. Located in London, countries from around the globe meet, network, market and showcase their brands to potential buyers. Visit Pensacola was represented with Visit Florida along with other Florida communities including Destin/Ft. Walton Beach. The show offered exposure of our destination for business and leisure travelers on a global scale. Contacts were made with Ocean Beds (London/Kissimmee), Tour Mappers North America (Boston), Maka Global Limited (London), American Adventures (Norway), CBN Travel (Beijing), New Atlantis Travel (Bahrain), Kahuah Tours (Orlando), BrandUSA. The number one question for us at WTM was, “Where is Pensacola?” Attending these shows, along with our combined marketing efforts help introduce Pensacola to visitors far and wide. “Florida Encounter” is Visit Florida’s signature meeting planner show held in Bonita Springs, FL this year. 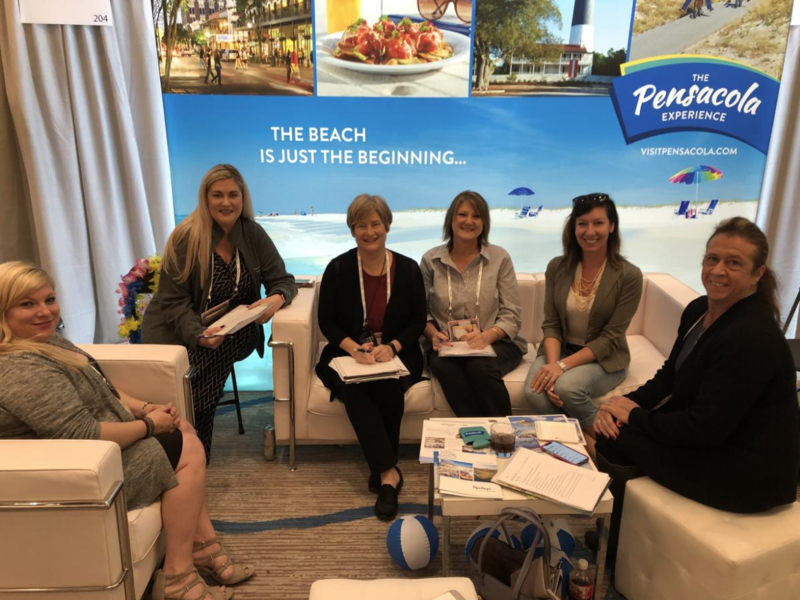 Visit Pensacola’s Sales Director Jennifer Jackson Keating, served on a Visit Florida task team along with other selected CVB leaders to collaborate on ways to improve the show. In the past Visit Pensacola has not participated as a destination because of the lack of small market meeting planners that attend. Pensacola’s target meetings range from 10-150 attendees, which is a much different market than the large-scale venue offerings of Orlando, Tampa and Miami. The goal for the task force was to improve the quality of buyers in attendance which included small market meeting planners and give a greater presence to small meetings destinations by creating a “Small Meetings Village”. Visit Pensacola is one of the selected destinations to present at the Florida Encounter: Sip & Supplier Showcase. In this new format, Lori Coppels and Jennifer Jackson Keating will show off Pensacola with a video and fun dialog, creating a memorable experience for potential new buyers. 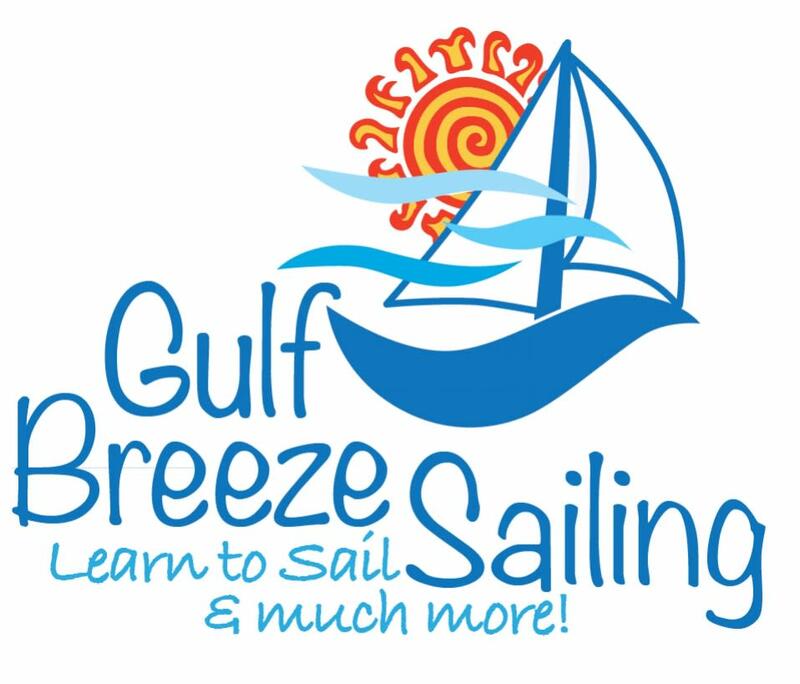 This year, representatives from the Hilton Pensacola Beach, Margaritaville Beach Hotel, Holiday Inn Resort Pensacola Beach and Springhill Suites Pensacola Beach will be attending Florida Encounter with Visit Pensacola. 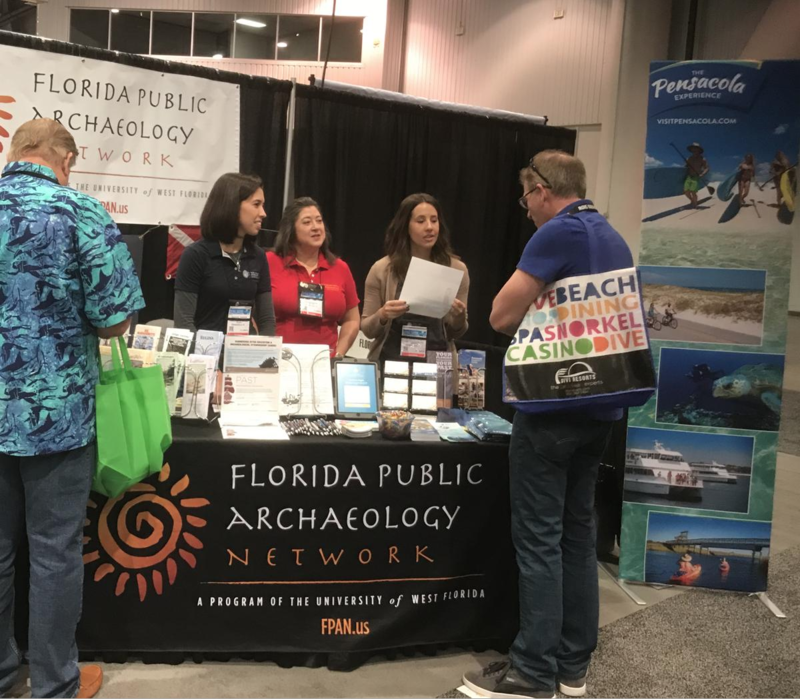 This past month, Visit Pensacola and the Florida Public Archaeology Network (FPAN) attended DEMA, the largest trade event held in the US that focuses on the scuba diving industry and destinations that offer opportunities to dive. Pensacola gained world-wide attention in 2006 with the reefing of the Oriskany, and divers from the around the world continue to travel to Pensacola for the opportunity to dive the “Mighty O” and the four additional wrecks that make up the Florida Panhandle Shipwreck Dive Trail in Pensacola. DEMA provides the opportunity to promote our destination to dive shop owners, dive clubs and other organizations that are looking for new and unique dive destinations within the US. 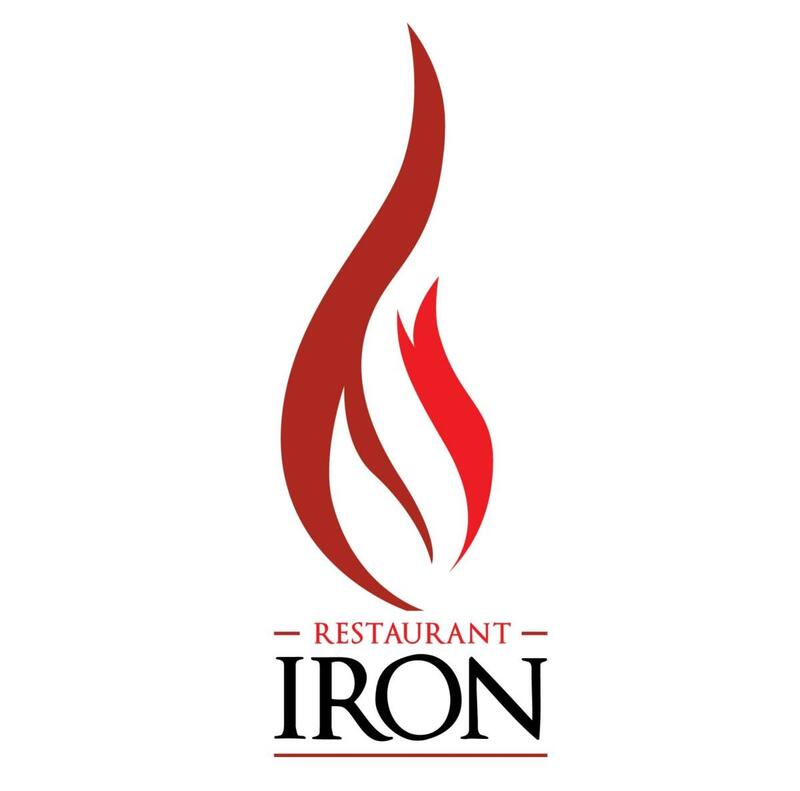 Please join us for our December HRT Luncheon and Annual Gift Exchange at the Hilton Pensacola Beach on Tuesday, Dec. 18, from 11 a.m. – 1 p.m. If you would like to participate in this fun exchange, please bring a wrapped gift (value: $15). In the spirit of the holiday season, we will be collecting donations for our local Manna Food Bank. They are in need of canned fruit in 100% juice, breakfast items, canned chicken and tuna, and canned vegetables (except for green beans and corn). 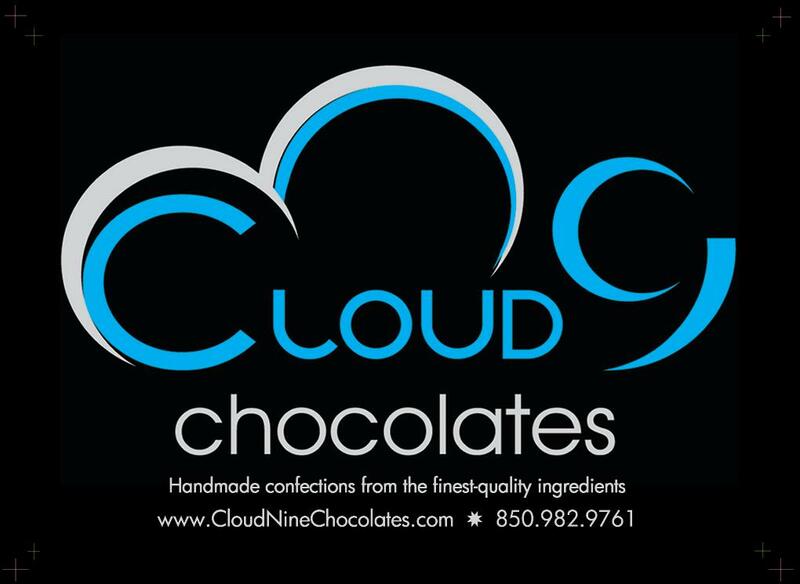 *If you bring a donation for Manna Food Bank, you will receive an extra raffle ticket. 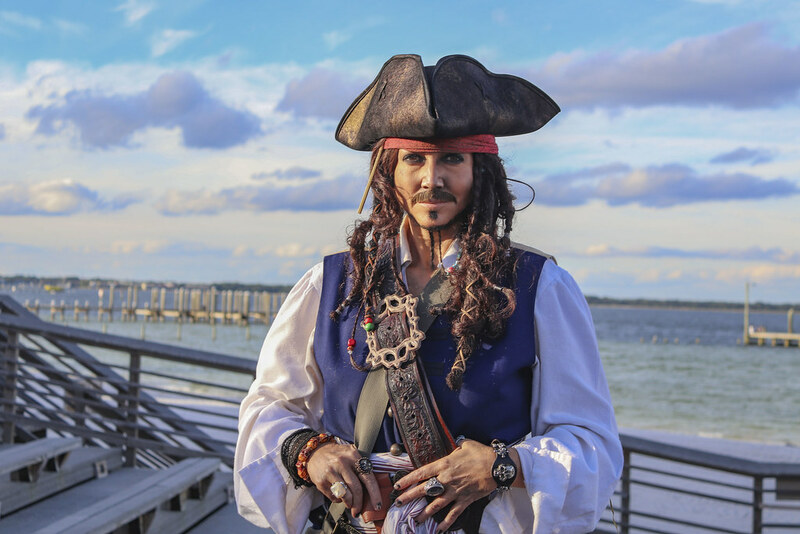 Last month, Visit Pensacola in partnership with the Santa Rosa Island Authority, Pensacola Beach Boardwalk and the Pensacola Beach Chamber of Commerce hosted Beach-O-Ween. The inaugural event boasted an estimated 500 attendees and featured karaoke at the boardwalk shell, photo opportunities with special guests, a bounce house and obstacle course, unicorn pony photo opportunities, candy and more. Thank you to everyone that participated.